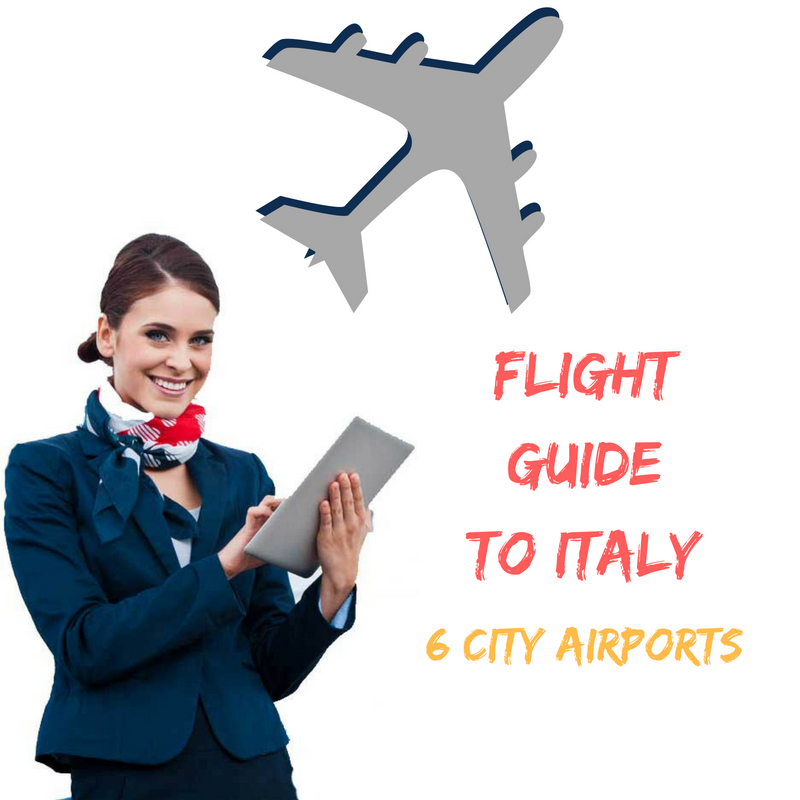 In this article Flight Guide to Italy 6 City Airports Info, you’ll find a very useful guide to Italy’s main international airports – where they are and, most importantly, how to get from them to where you are really going. 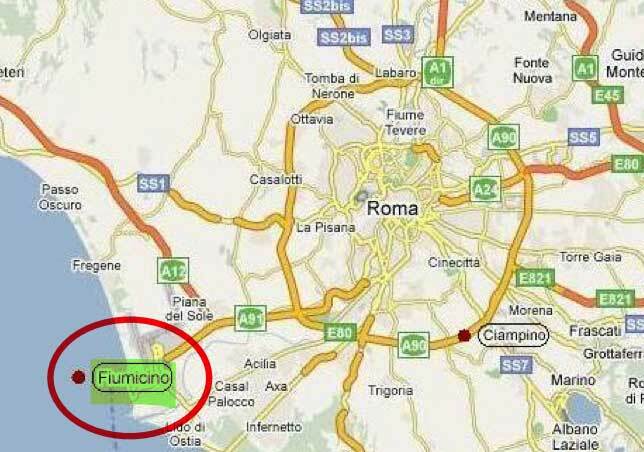 It is an intercontinental airport located in the Fiumicino area, about 30 km west of the city centre. Is Italy’s busiest airport by far with over 40.9 million passengers in 2017. Getting from the airport to Rome by train is very easy. From the station inside the airport – which is close to the arrival Terminals – you can reach the city centre with Trenitalia links. 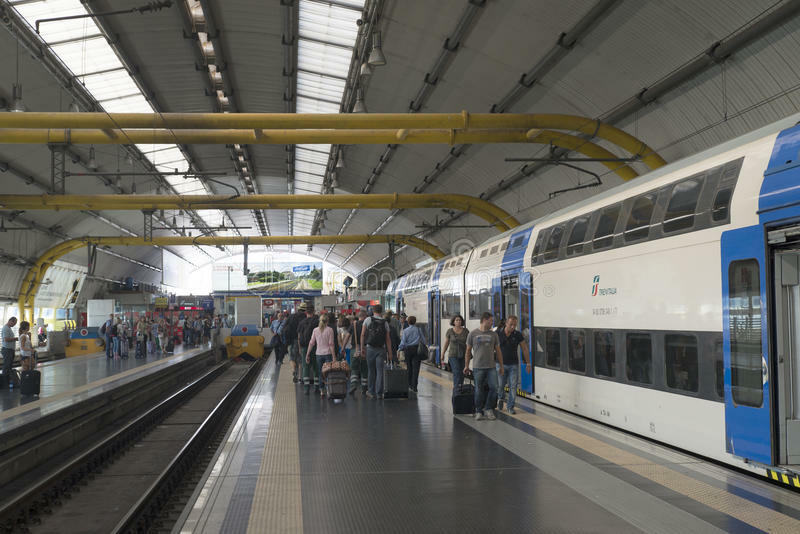 Metropolitan services FL1 Line, a connection between Fiumicino airport and Roma to main stations like Roma Trastevere, Roma Ostiense, Roma Tuscolana, Roma Tiburtina and other intermediate stations. 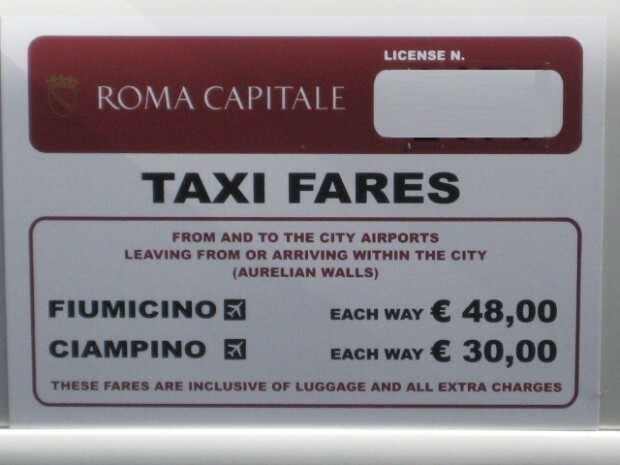 The vehicles used for the1 Municipality of Rome and the Municipality of Fiumicino taxi services are white and can be distinguished by the word “TAXI” on the car and the license number displayed on the car doors, on the back, and inside the car. 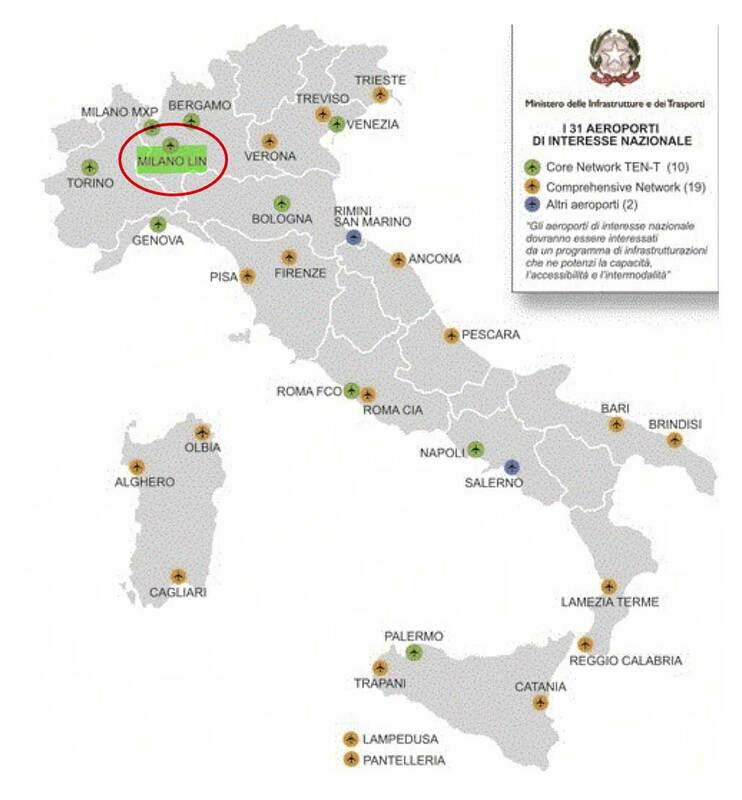 Is the closest airport to the city centre, located to the south of Rome near the Grande Raccordo Anulare, and has regular flights to the main European cities, especially for low-cost flights. Low-cost carriers have boosted Ciampino; it is now one of the busiest and fastest growing airports in Italy with about 6 million passengers per year. CURRENT weather conditions in Ciampino. 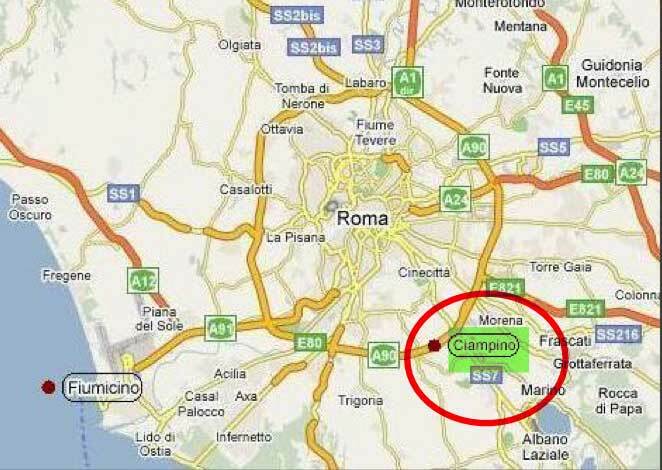 The closest station to the Giovan Battista Pastine airport is in Ciampino city, connected with the airport by the COTRAL / SCHIAFFINI buses every 30 minutes. The average travel time is 5 minutes. The price of the ticket is 1 euro. A light railway system connects Ciampino station to Termini station with an average travelling time of 15 minutes. The service is active every day seven days a week. The ATRAL bus service connects Anagnina underground station and Ciampino railway station. 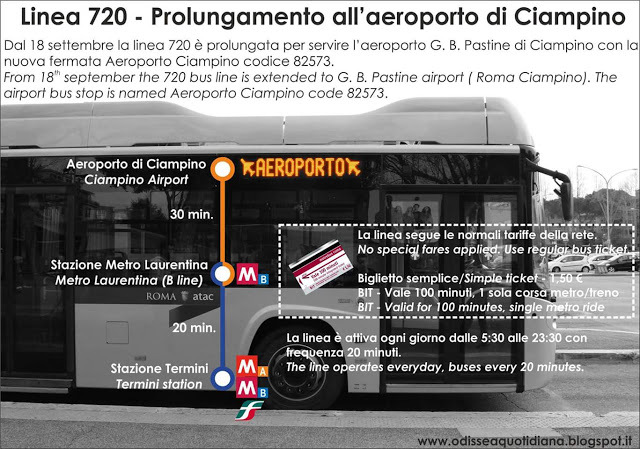 You’ll find also the 720 (Atac) outside the airport and you can reach the Metro at Laurentina (line B). You can find taxis near Arrivals. 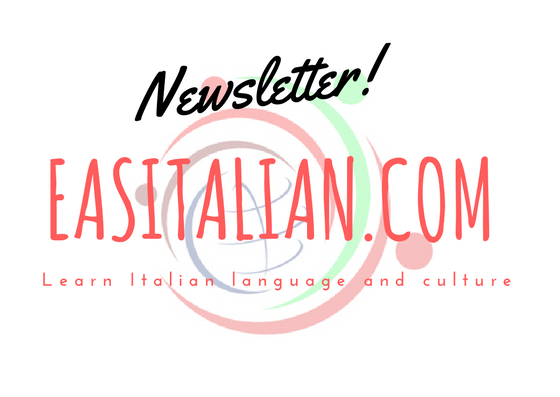 Are you interested in going to Rome? 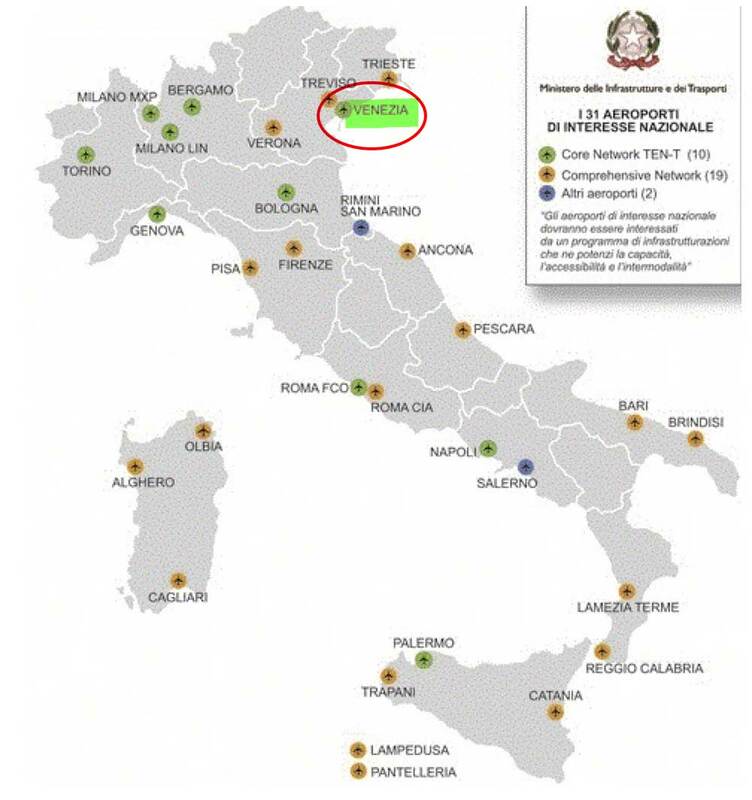 After Fiumicino, these are Italy’s next three busiest airports, and there are direct links from Malpensa to cities all over Europe and the USA. 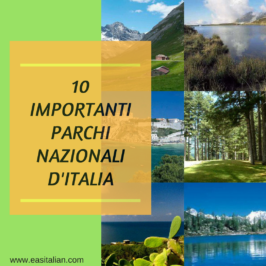 is the largest airport in northern Italy with over 20 million passengers per year and the second busiest airport for international passenger traffic (after Rome Fiumicino Airport). 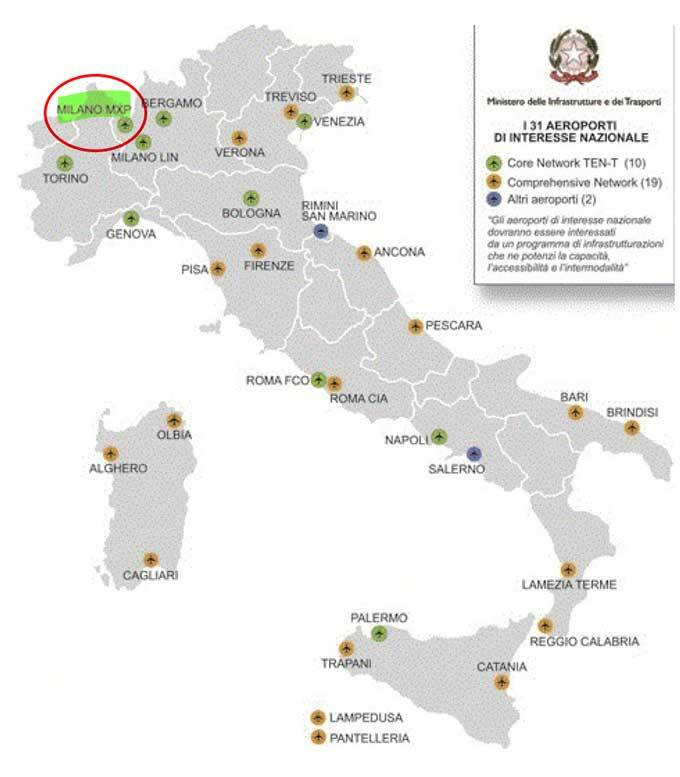 Malpensa airport is located 48 km northwest of Milan. Current weather conditions in Milano Malpensa. 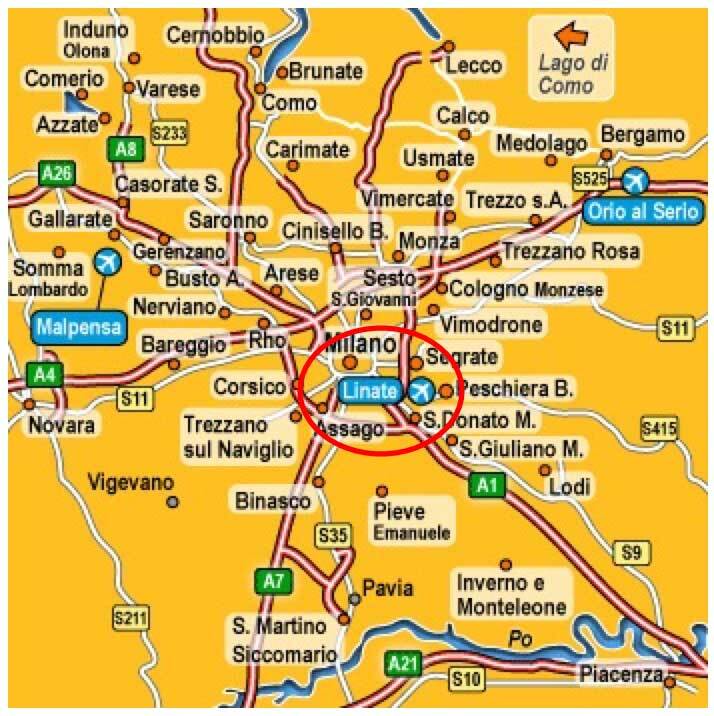 The fastest way to reach Milan from Malpensa is the Malpensa Express, which links Malpensa Airport Terminals 1 and 2 to Milano Piazza Cadorna (Metro Line 1 Red) or Central station. The fare is 13 euros (one way). There are several buses which run from Terminals 1 and 2 at Malpensa Airport to Milan’s Central Station. The taxi ranks are located outside each terminal. 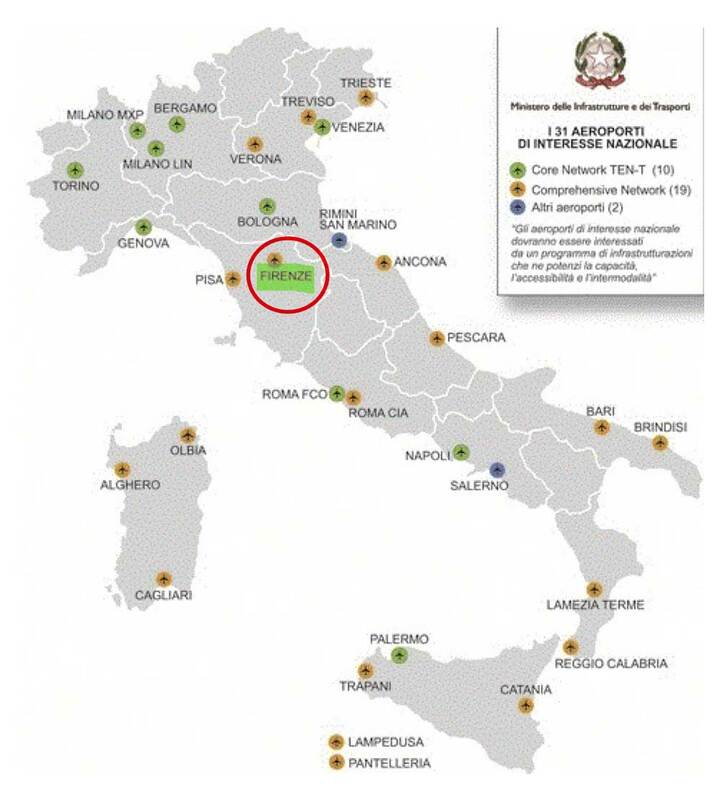 To reach Milan city centre will cost about 90 euros and takes an hour. is very close to the Central Station (7 km) and therefore is easy to reach without spending too much time. You can find taxis near Arrivals: around Milano Linate airport there are numerous radio taxis services. connects to cities across Europe and, seasonally, to the USA. 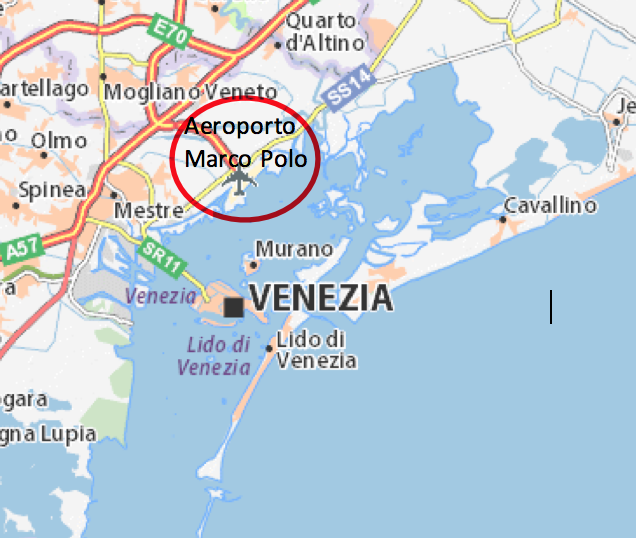 Venice Airport is an international airport about 13 km from the city centre. It is named after the famous Venetian traveller Marco Polo. 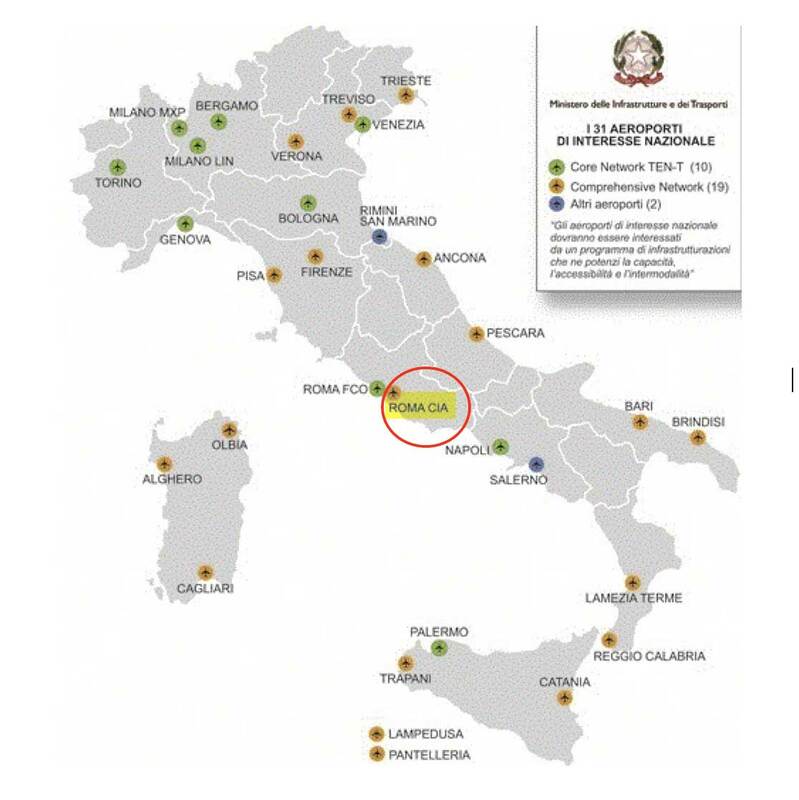 It’s the fourth busiest airport in Italy in terms of passenger numbers with more than 10 million passengers per year. Getting from the airport to Venice by train is very easy. From the airport, you can use the ACTV bus line 15 or the ATVO shuttle called “Mestre Express” that leads directly to the station Venezia Mestre where you can find Regional, Intercity and High-Speed trains for Venezia Santa Lucia Station. ACTV buses called “Aerobus” connect the airport to the centre of Mestre and Piazzale Roma in Venice, taking 20 minutes. From the airport, ATVO (www. atvo.it) runs non-stop shuttles to Piazzale Roma. The ACTV bus (www. actv.it) and the Alilaguna boat (www.alilaguna.it) stop along the way. For water taxis, see the airport website above. The Vaporetto boat from the airport stops in Venice San Marco (1 hour and 12 minutes), Rialto (57 minutes), Fondamenta Nuove F. Nove (38 minutes) and Le Guglie (42 minutes). The return ticket costs € 25 if purchased online (€ 27 if purchased at the ticket office). FIND MORE in Alilaguna Fares page. 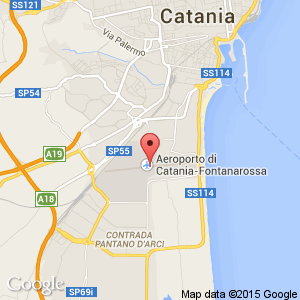 The taxi service is provided by Cooperativa Artigiana Radiotaxi. The Florence airport, also known as Florence-Peretola from the area where it stands, is dedicated to a great Florentine navigator: Amerigo Vespucci. It has both domestic and international routes with a good number of passengers. Very close to the city, it is only 6 kilometres away from the beautiful Cathedral of Santa Maria del Fiore. The ‘Amerigo Vespucci’ airport is connected with the city centre by VOLAINBUS, a service provided by BUSITALIA – SITA Nord. 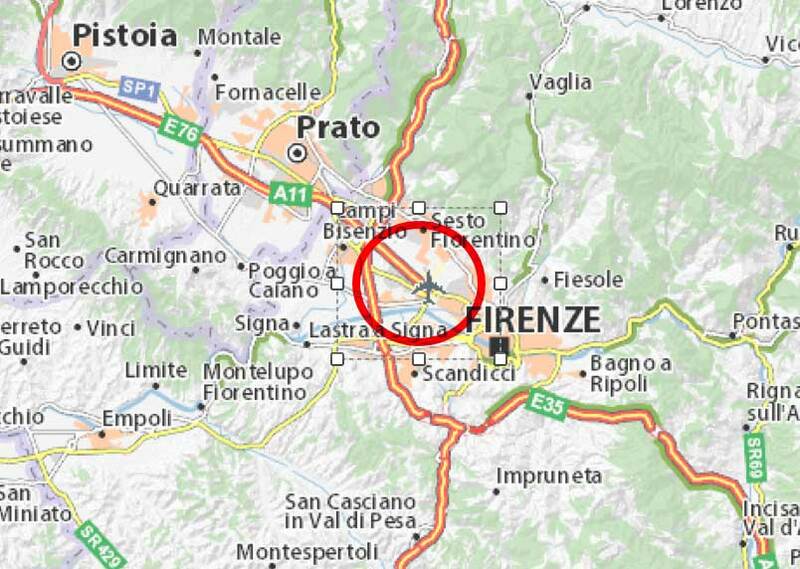 This is a shuttle service (about 20 minutes) between the airport terminal and the centre of Florence. Taxis are in front of the terminal or can be called by radio taxi. 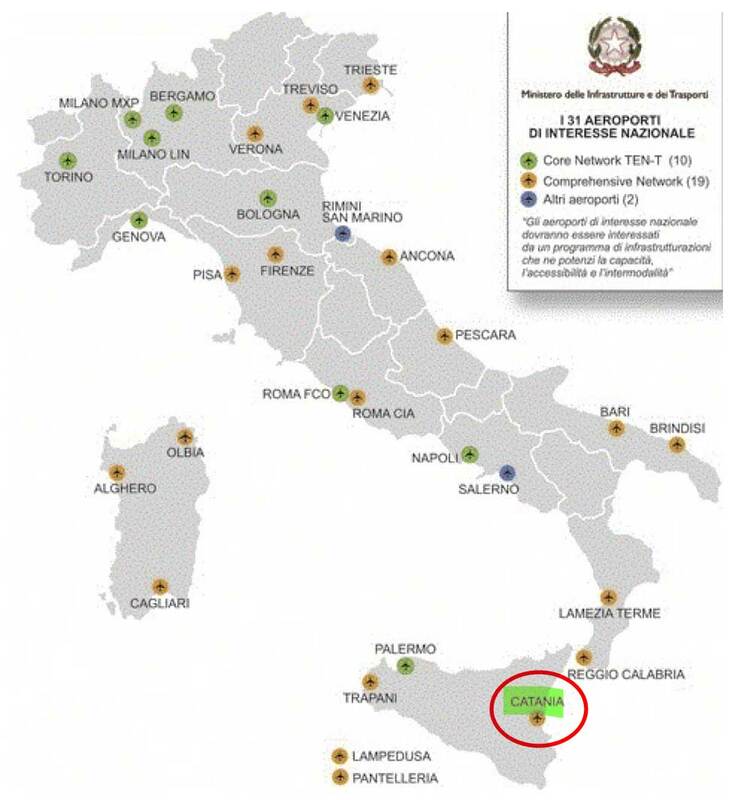 Is the second airport in Southern Italy (after Catania-Fontanarossa) for the total number of passengers. 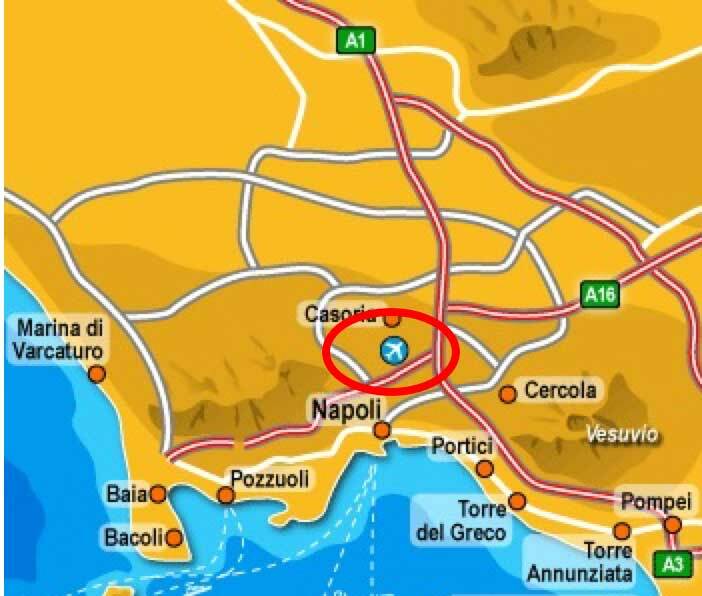 It is about 4 km far from Naples Central Station. The airport is connected to all major European airports and offers a large number of destinations throughout Europe. Alibus is a fast bus line between the Airport and the City Centre. A direct, rapid and efficient service connection allows Alibus to move quickly out of the traffic congestion using the port road system. Piazza Garibaldi” (Central Station)- Immacolatella Porta/ Porta di Massa and “Molo Angioino / Beverello” (Stazione Marittima). 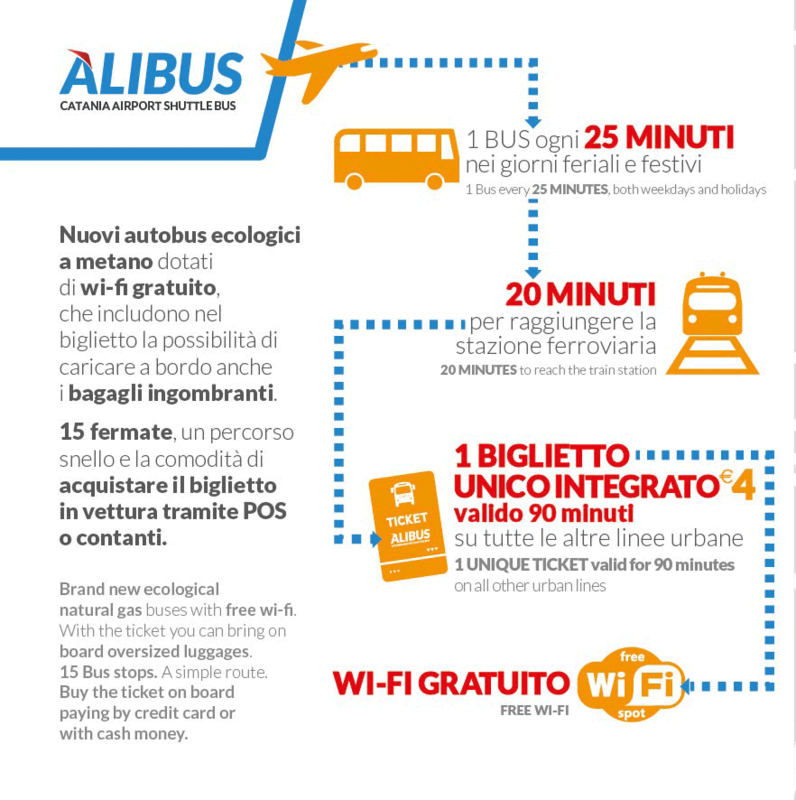 You can buy ALIBUS ticket on the bus for €5,00 for one way. The Taxi area is opposite the Arrivals. Your taxi-driver will offer a fixed rate for any main destination. 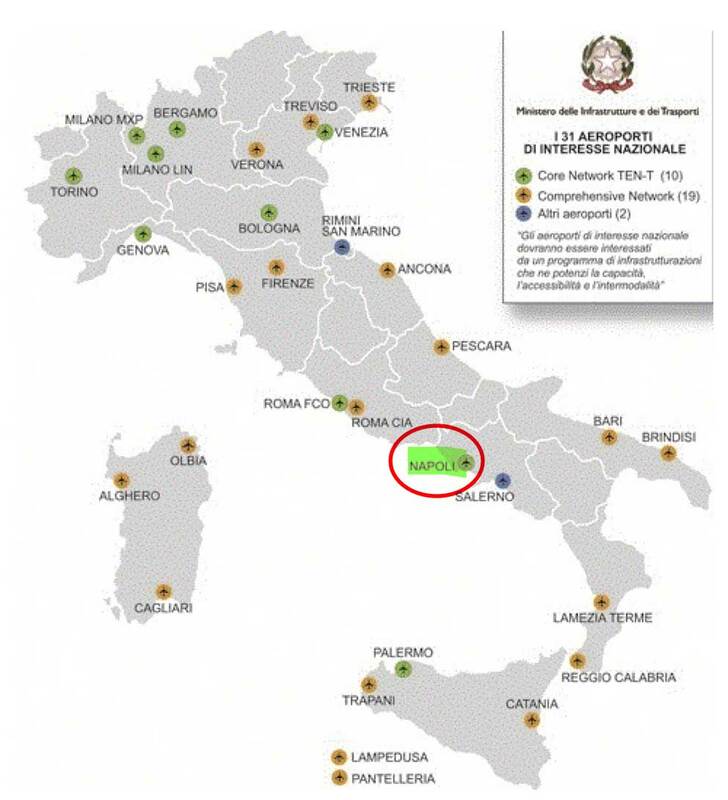 It is the busiest airport in Sicily and the 6th busiest in Italy with more than 9 million passengers per year. To reach Catania take the shuttle bus that connects the airport to the city, with many stops. This bus is on the right side of Arrivals. The route is circular Airport – Center – Railway station. Departures are every 25 minutes from 5.00 to 24.00. To reach the city centre it takes 25 minutes. The ticket costs € 4.00 and you can buy it on board. 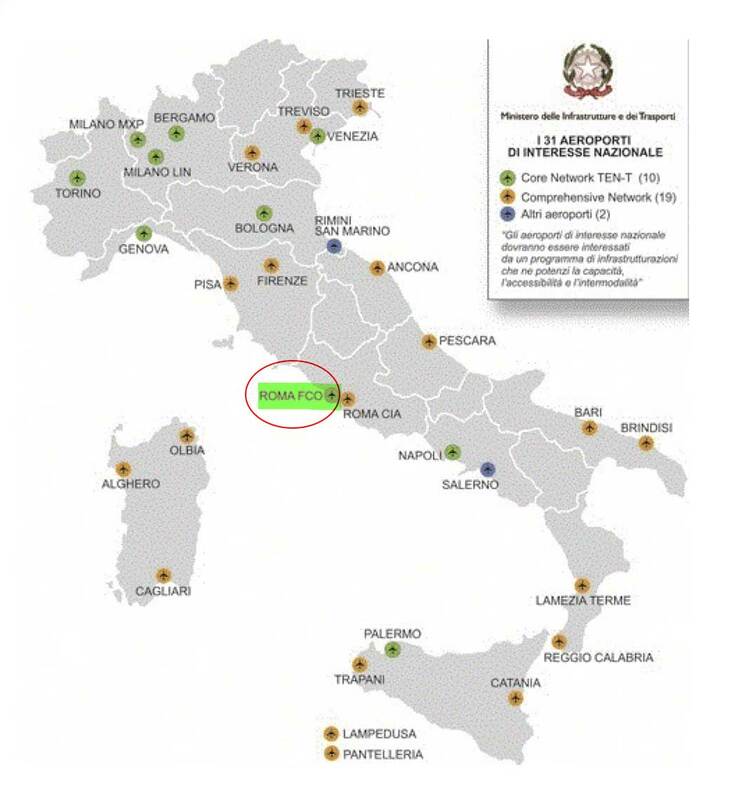 There are also extra-urban buses to reach other Sicilian cities.